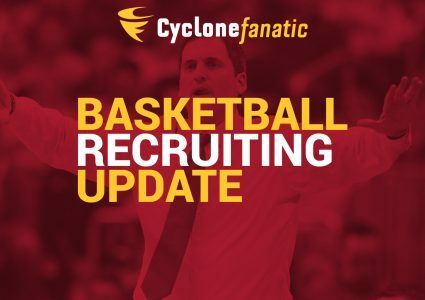 Iowa State combo guard target Clarence Nadolny has scheduled official visits to his top-three schools. The 6-foot-3, 190-pound Paris native will visit Ames this coming weekend on April 20-21, sandwiched between visits to West Virginia (April 18-19) and Texas Tech (April 22-23). Nadolny is one of two high school players expected to visit Iowa State in the coming weeks as the staff looks to fill out its roster for the 2019-20 season. The Cyclones and Mountaineers both offered Nadolny on Feb. 11 while Texas Tech extended its offer in March. Iowa State will host three-star former South Dakota State signee Caleb Grill for an official visit on April 29-30. Like Nadolny, Grill is capable of playing several of the backcourt positions in Iowa State’s guard-heavy offensive attack. 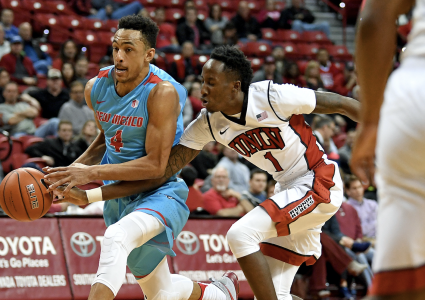 The Cyclones will also host sit-one, play-two Troy transfer Javan Johnson for an official visit during the first week of May. Iowa State currently has three open scholarships with Lindell Wigginton and Talen Horton-Tucker expected to remain in the NBA Draft plus Cameron Lard’s decision to leave the program. 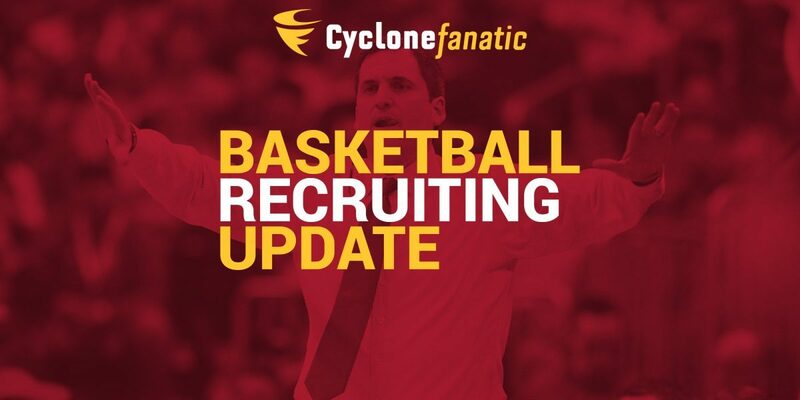 Stay tuned to Cyclone Fanatic for more on what remains a fluid hoops recruiting situation.